Three presses, one on each side of the bead and one press compressing the O-ring. This provides a permanent and secure joint. 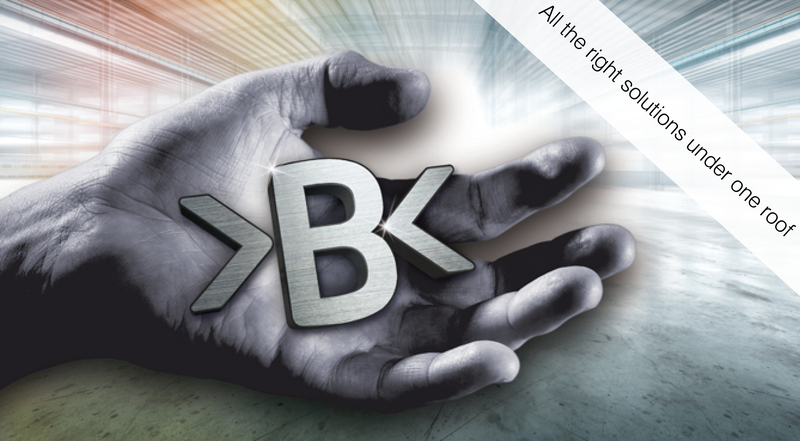 Conex Bänninger, the widely recognised brand identity of IBP, specialises in providing the best plumbing fittings and accessories across the globe. But more than the products themselves we offer innovative and versatile jointing solutions. Conex Bänninger is the established international manufacturer and supplier of components and fittings to some of the world’s largest manufacturers and OEMs. 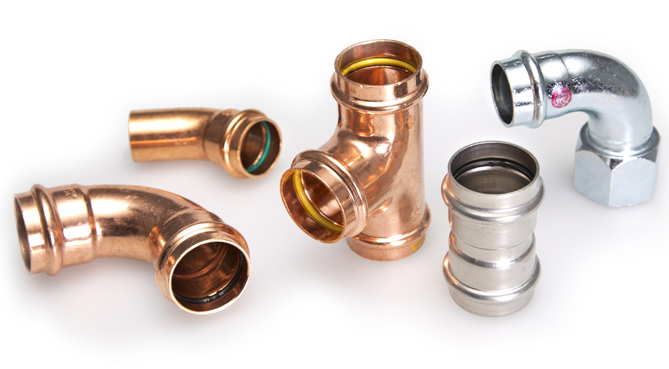 Our extensive range of off-the-shelf fittings is ideal for a wide range of applications including ACR, medical and industrial gases, and heat pumps. In addition, we can demonstrate extensive expertise in producing specialist components to your exact and individual specifications. Both solutions enable you to meet deadlines, efficiency targets, and environmental objectives. At our European manufacturing and warehousing facilities we manufacture tube, strip, cast and drawn components. Our forming processes include bend, flare, swage, form, T drill, flow drill, radius dome, flat dome and fabrication. We can work with wide ranging materials including copper, cupro nickel, bronze, brass, steel and multi-layered pipe. This manufacturing versatility allows us to meet your requirements, no matter how complex. We work with you to help meet the latest regulations in your industry and can assist in achieving JIT, Kanban and other Lean Manufacturing solutions. During the crucial product development stage we work closely with you to produce a top quality solution, employing our in-house design facilities for essential product design assessment. We can assist with prototypes and pre-production sampling. 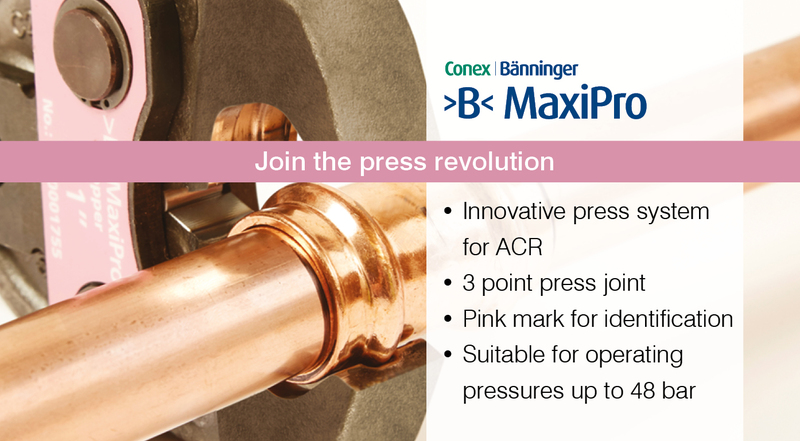 As well as supplying high quality traditional standard fittings, Conex Bänninger is constantly developing new ranges like >B< Press, Cuprofit and Conex Push-Fit, which offer flame free installation solutions. These are quick and easy to install, saving on labour costs and offer a secure, long-life, leak proof joint. You can have complete peace of mind that we produce to the same high standards that you do with full ISO 9001 accreditation and the strict quality control of all our processes. From the start to the finish of all our processes, we build in sustainability. From ranges which are manufactured from recycled materials, through to the recycling of all our scrap. Our company believes the environment matters and we have achieved ISO 14001 accreditation. We will work closely with you to achieve your environmental objectives. Since 1909, we have been developing market-leading products and our passion for manufacturing excellence is surpassed only by a passion for excellence in customer support. We have the capability and the engineering knowledge which allows the production of plant room manifolds and couplings in tube diameter 54mm to 219mm. Fabrications can be made to designed specification or we can provide assistance in order to optimise the jointing. We use PN16 Bi metallic flanges unless otherwise specified. We specialise in producing OEM components for use with medical and industrial gases. We can put standard production components through a rigorous cleaning and degreasing process, which lowers the hydrocarbon residues to less than 1.0mg/dm2; well below that specified for use with oxygen.